The Homo way to mourn? 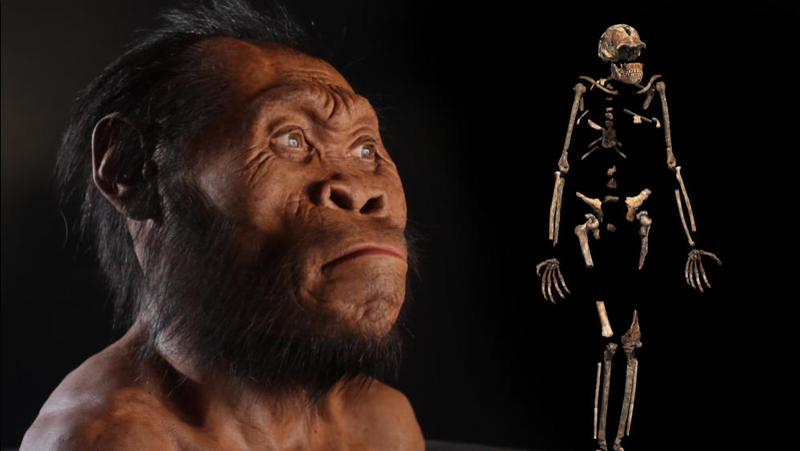 Last fall, a team of mostly women scientists led by Lee Berger announced its discovery of a new hominin species in a South African cave: Homo naledi. More than 1500 bones were found in the cave, representing at least 15 individuals. There were fossils ranging from infants to elders. 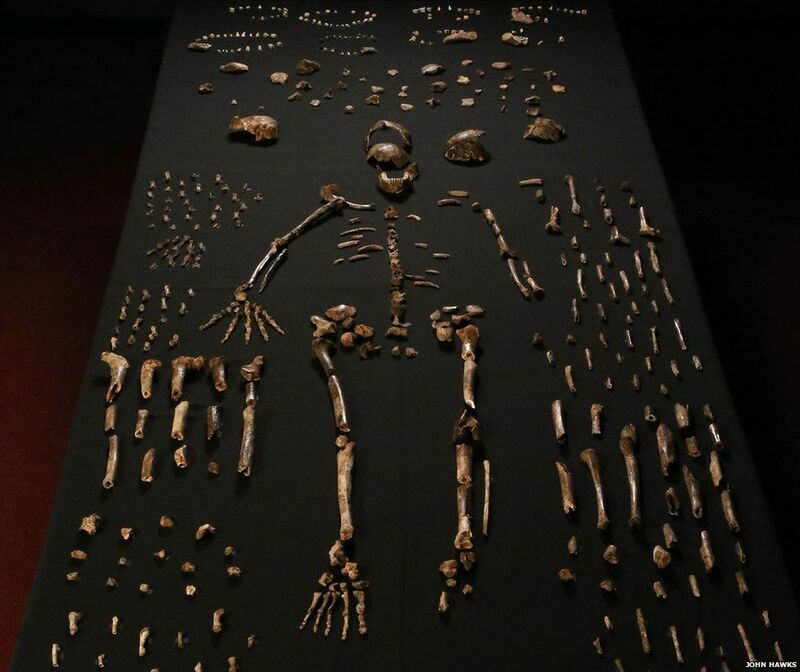 The average H. naledi stood at five feet tall, weighing about 100 pounds. They had a skull less than half the size of ours, suggesting a brain the size of an orange, which sat atop a proportionally larger, slender body, showing signs of both australopith and early Homo traits. All of the bones were found in the same chamber, and seemed to have been deposited there on purpose, over time. Some experts in the field think it is more likely that modern humans killed H. naledi and stashed them in the Dinaledi Chamber of the Rising Star Cave themselves. But, as Dr. Rosemary Joyce points out, Chimpanzees show grief for the dead – why is it so hard to imagine a species in our own genus to take that instinct a step further? 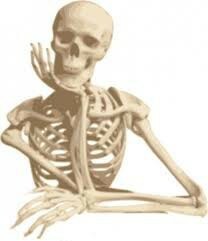 So far, the species’ DNA has not been tested nor have the bones been dated. These are important steps in understanding H. naledi’s relation to us biologically and through time. 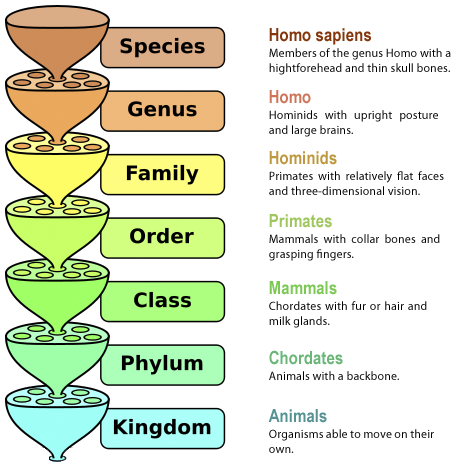 Another important take-away from this discovery is us modern humans don’t actually know very much at all about our world. This huge find was an accident, and its implications show how limited our understanding is. There’s so much more to discover out there – accidents like H. naledi that could unlock mysteries of human evolution. All we have to do is look. In the Christian-American culture, Jesus is depicted as a blue-eyed white man with long light brown hair. Many have argued that, based on the region of Galilee in which he lived, he would have darker skin and brown features. While that is true, the facial reconstruction retired medical artist Richard Neave created of “Jesus” is exactly that: a creation. Neave’s reconstruction was based on three skulls found in Galilee. None of these skulls were actually Jesus. Forensic facial reconstruction of an individual based on that individual’s complete skull is flawed as it is. The discipline is subjective and relies on artistic skill. While there has been some success in missing persons cases and the like, there have also been cases where the facial reconstruction significantly damaged the chances of identifying an individual – and that is with the direct use of modern remains. Without the remains of the individual, Jesus’s name should have never been attached to Neave’s drawing of what is basically an ancient hybrid in this way. 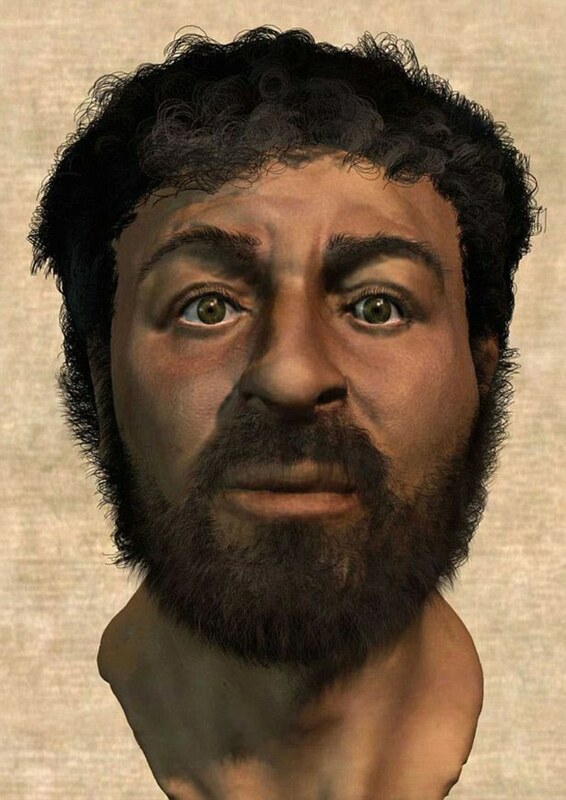 This reconstruction was completed in 2002, yet every year around Christmas, it is still being thrown into the spotlight with headlines like, “Science says this is Jesus’s real face.” And people believe it! This is not to say Neave’s work is complete poppycock. It is the closest representation of what a man during Jesus’ time and in his region would look like. 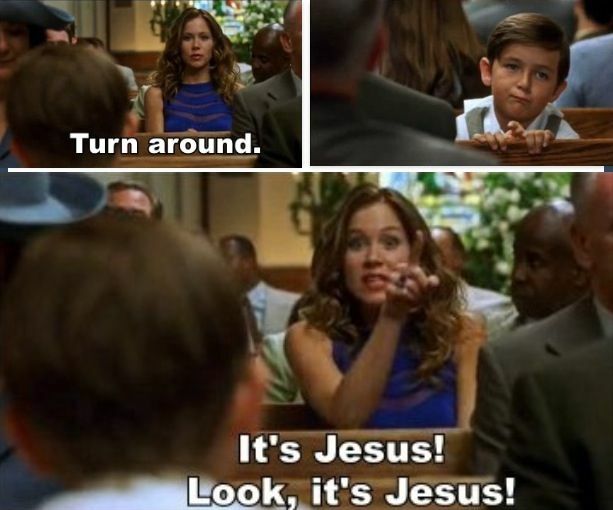 It’s just not Jesus.